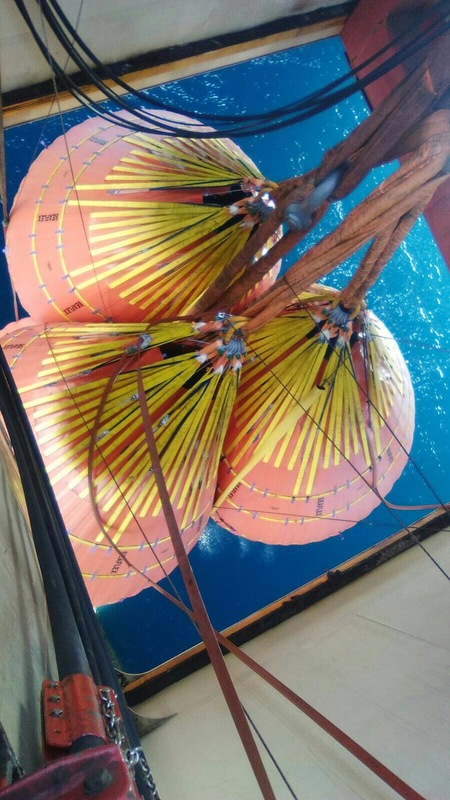 Unique Group’s long-standing Buoyancy & Ballast customer, Inprecasa, carried out a 490t rig load test in the Canary Islands recently. Inprecasa used the newly delivered 3 x 100t WaterLoad bags, in addition to four of their existing 50t bags. The 100t design is currently being rolled out into Unique Group’s worldwide rental pools, as well as being available for purchase via the Seaflex global sales network. 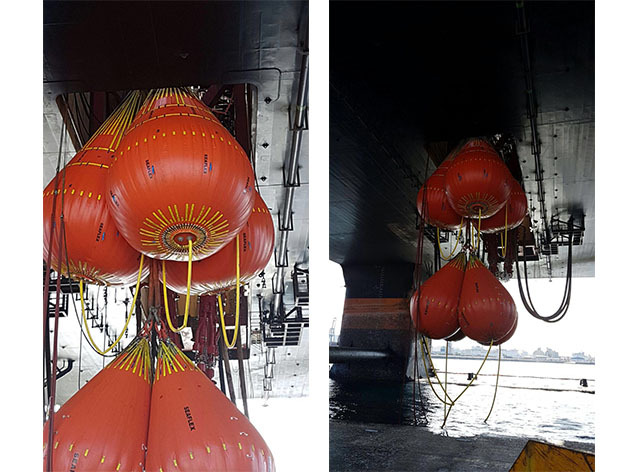 The accompanying photos show the WaterLoad bags in situ during load testing. Contact us to find out more about how this 100t model can help transform your large-scale load testing, efficiently and economically.